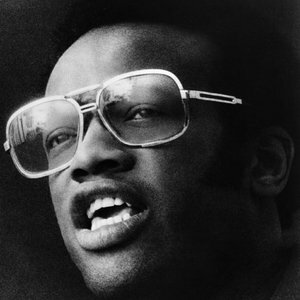 Robert Dwayne “Bobby” Womack (March 4, 1944 – June 27, 2014) was an American singer-songwriter and musician. An active recording artist since the early 1960s, when he started his career as the lead singer of his family musical group the Valentinos and as Sam Cooke’s backing guitarist, Womack’s career spanned more than 50 years and spanned a repertoire in the styles of R&B, soul, rock and roll, doo-wop, gospel, and country. He released 26 solo albums. Song Across 110th Street was originally used in american crime-drama Across 110th Street, starring Anthony Quinn, Yaphet Kotto, and Anthony Franciosa, and directed by Barry Shear. Bobby Womack’s song was leading song of the movie. It was no. 19 hit on the Billboard Hot Black Singles chart in 1973. It was later used in 2 other movies: Jackie Brown, (directed by Quentin Tarantino) & American Gangster (directed by Ridley Scott) and as a background song for the video game True Crime: New York City. You’d have to be pretty out of touch with the sound that’s dominating the charts at the moment to not recognise this duo. 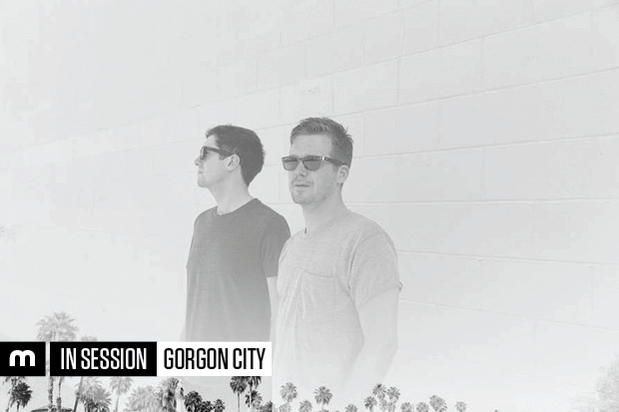 Gorgon City are at the forefront of the UK house explosion and they join the likes of Disclosure, Duke Dumont and Clean Bandit in what seems to be a worldwide revolution. The duo comprising of Rack ‘n’ Ruin and Foamo have seen success with their respective solo projects but together, their bass-infused house and garage sound has been one of the most well received of the last two years. Tracks like ‘Here For You’ featuring Laura Welsh and ‘Ready For Your Love’ with MNEK on vocals have both broken into the UK single Top 10, proving that the dance music crossover holds an undeniable amount of power. Their year will undoubtedly get bigger as they gear up to release their debut album in September, a statement of intent from the two. Having already premiered Deetron’s remix of ‘Here For You’and after the boys turned in a great mix last year, it was a no-brainer for us to get them back in for an exclusive In Session. The hour-long mix showcases their bass-heavy house sound and with sets this year at Glastonbury, Secret Garden Party, Bestival, Ibiza & Mallorca Rocks, Reading & Leeds, they are a must-see and must-hear act for those of you digging the contemporary house sound. Get yourselves in the mood right now.